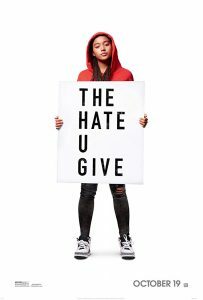 The Hate U Give is one of those films that will probably be shown in schools in the near future. If not, it should be. It’s a powerful tale of one young woman’s struggle within today’s fractured nation. 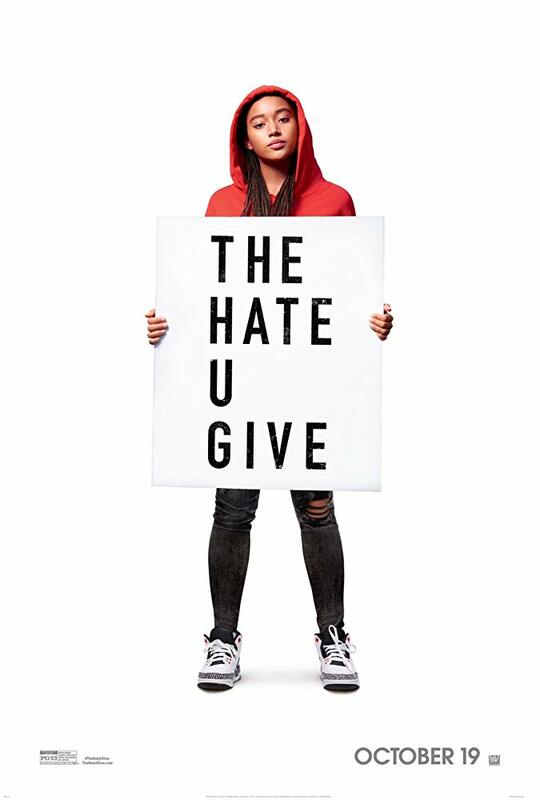 The film is an adaptation of Angie Thomas’s best-selling 2017 novel of the same name. The film opens like a kick to the gut, as Starr’s father Mav, played by Russell Hornsby, speaks to his children about what to do when they are pulled over by the police. Not if, but when. Mav is a former gang member, who now runs the local grocery store on the corner. Everything seems to be going well for Starr until the car she is riding in with her friend Khalil is pulled over by a police officer. 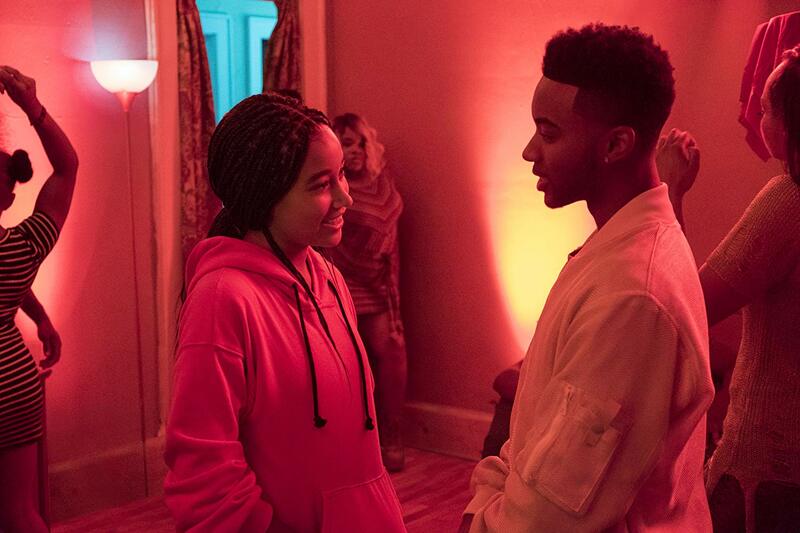 Khalil, played by Algee Smith, is not a trouble-maker, but rather a good kid who doesn’t always make the smartest choices. The audience knows nothing good will come from the traffic stop, bracing for the horrific event that is to come. From there, the movie’s director George Tillman Jr. paints a picture of a Ferguson-like community. Unfortunately for Starr, she is caught between both sides and must decide if she should stay quiet or speak out. For me, one of the most eye-catching roles in the film is played by hip-hop artist Common. He plays Starr’s uncle and a police officer who speaks his views from his side of the badge. In another poignant scene, during a protest, a man confronts an officer who is black, holding a riot shield and asks him how come he isn’t on the other side. 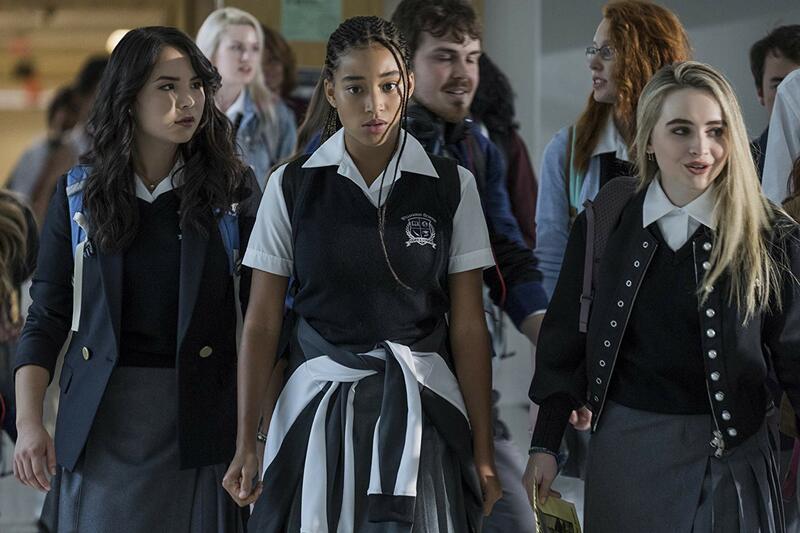 While there are some light-hearted scenes and funny lines showing the film is geared toward young adults, ‘The Hate U Give’ is a film that everyone should see. It’s one of the more important films to come out in today’s climate of disarray.